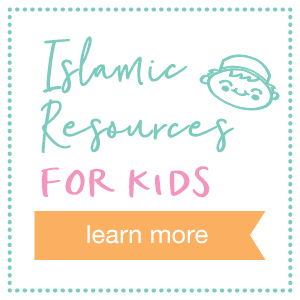 The first pillar in Islam is beautifully represented in the decorative Islamic poster featuring The Shahadah (The Declaration), in English transliteration and translation. 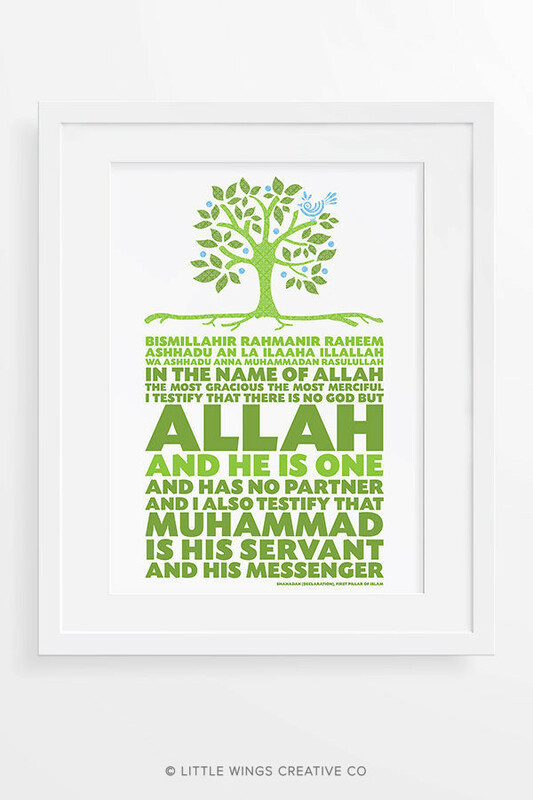 A tree with a bird made from the word “Allah” in Arabic script is a reminder that there are signs of Allah everywhere. 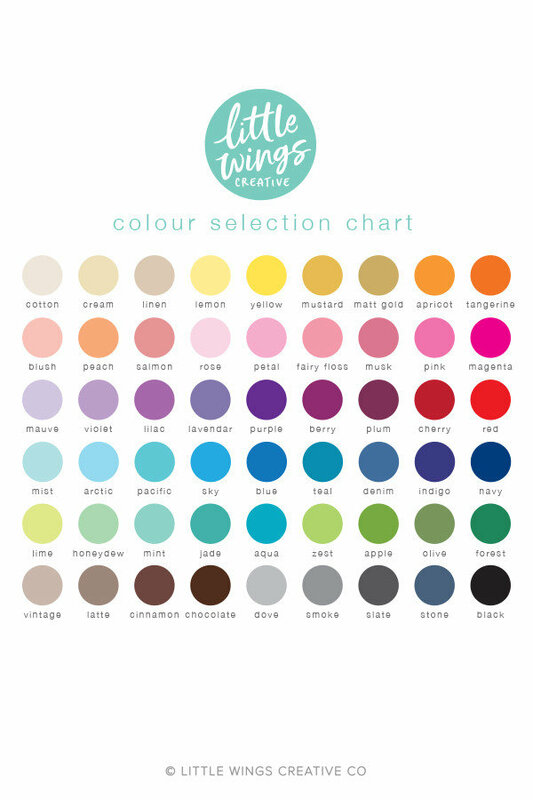 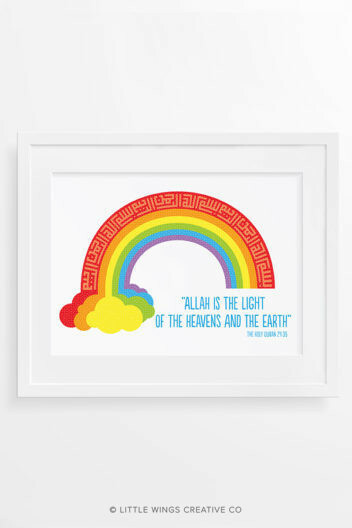 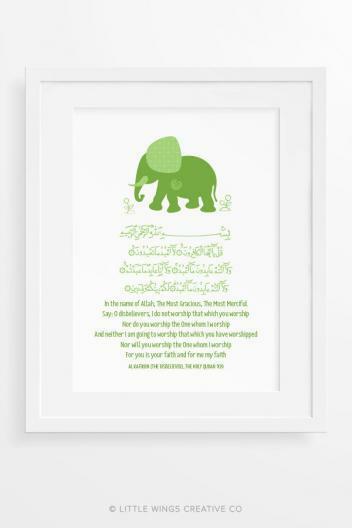 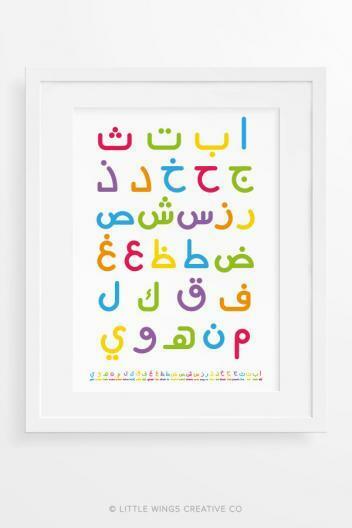 Looks great framed with other art prints in the Illustrated Surahs collection.